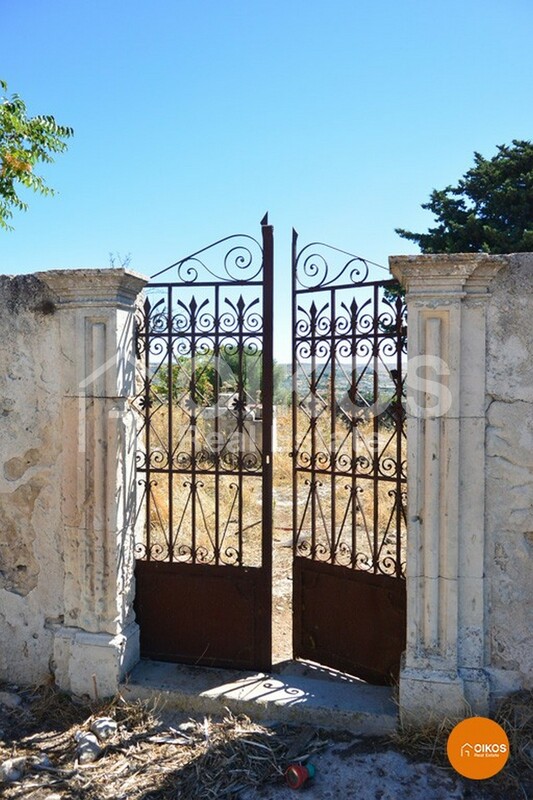 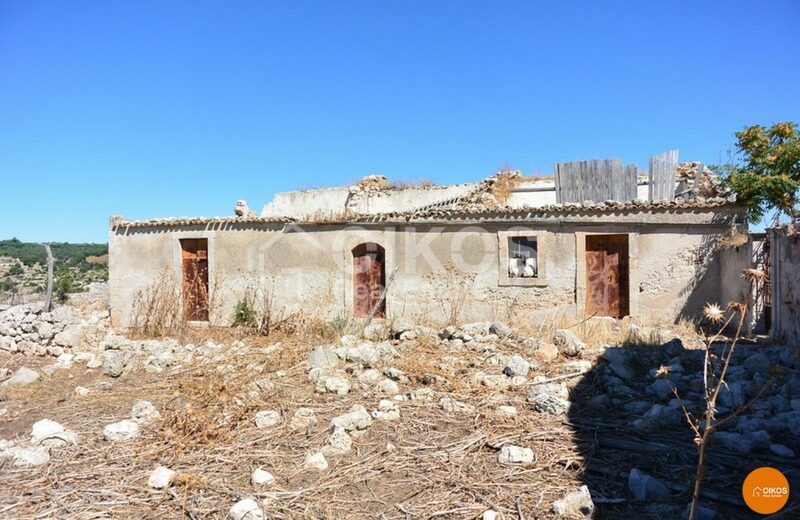 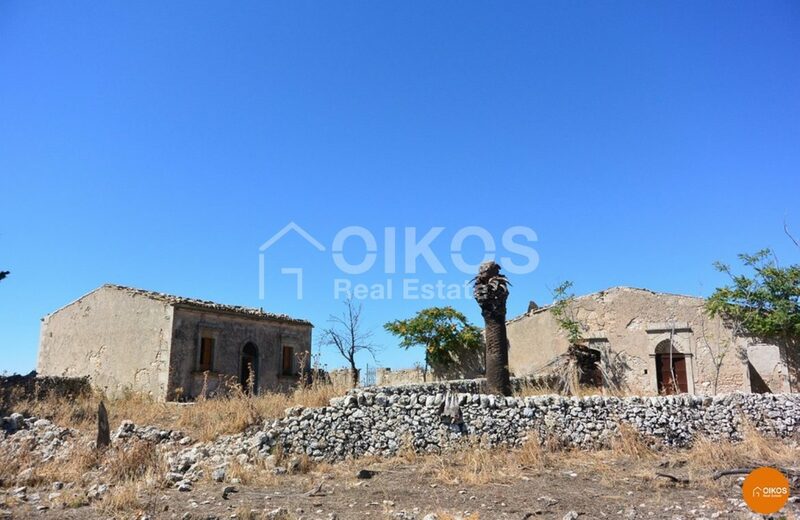 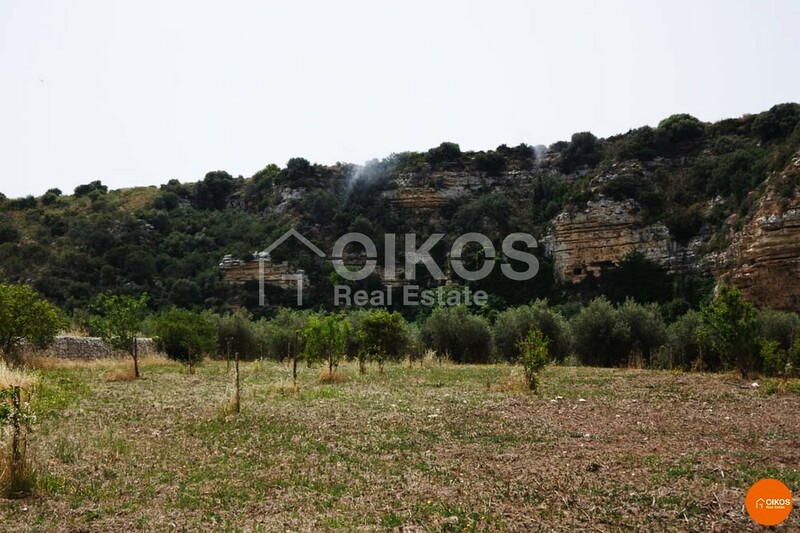 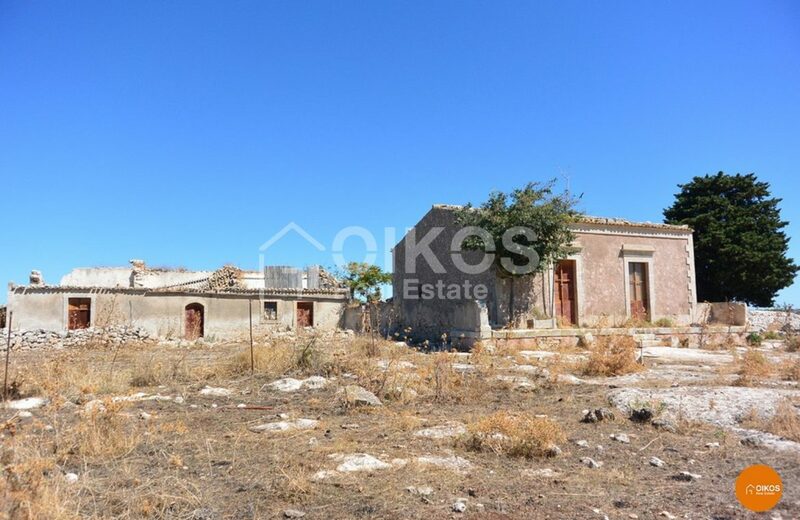 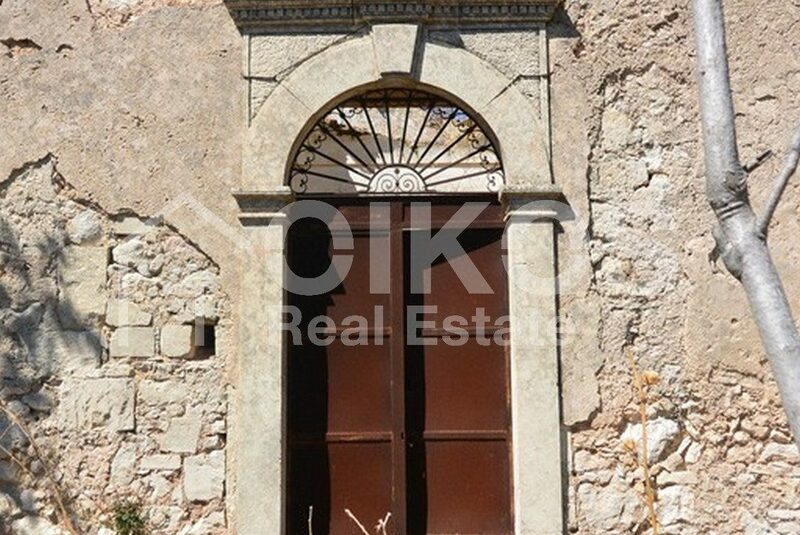 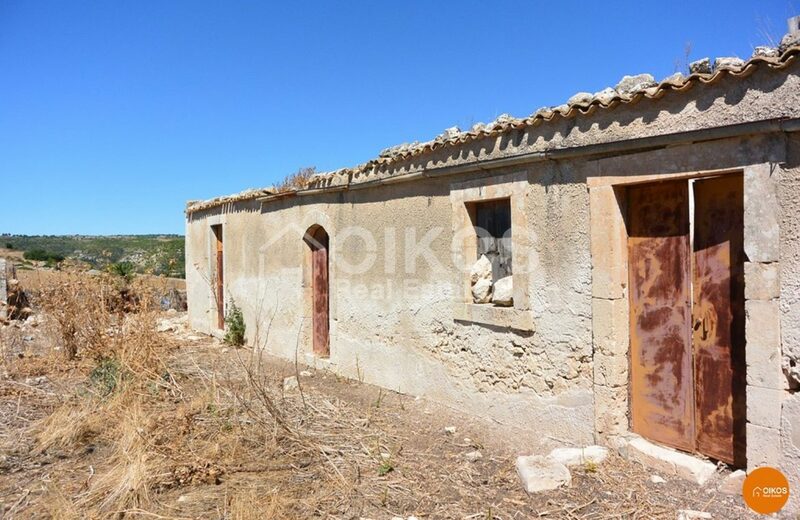 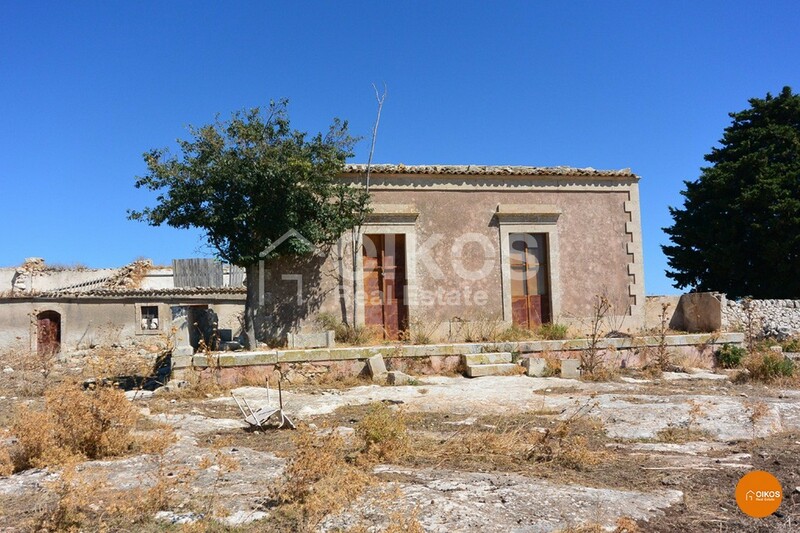 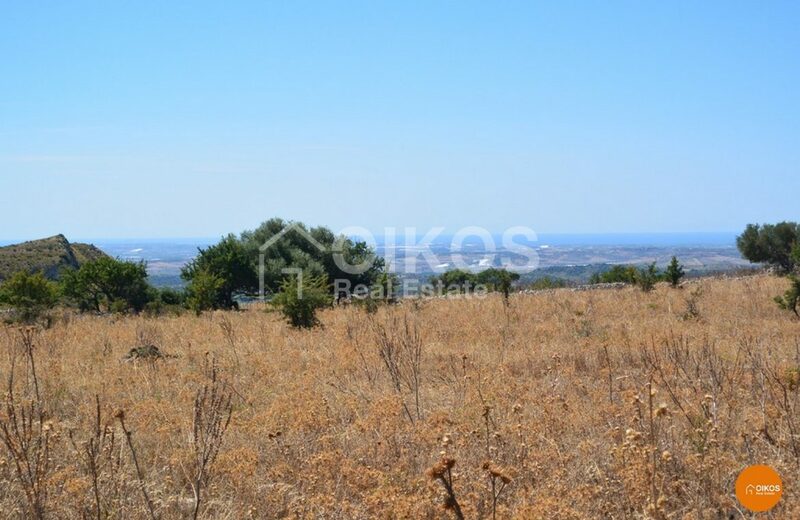 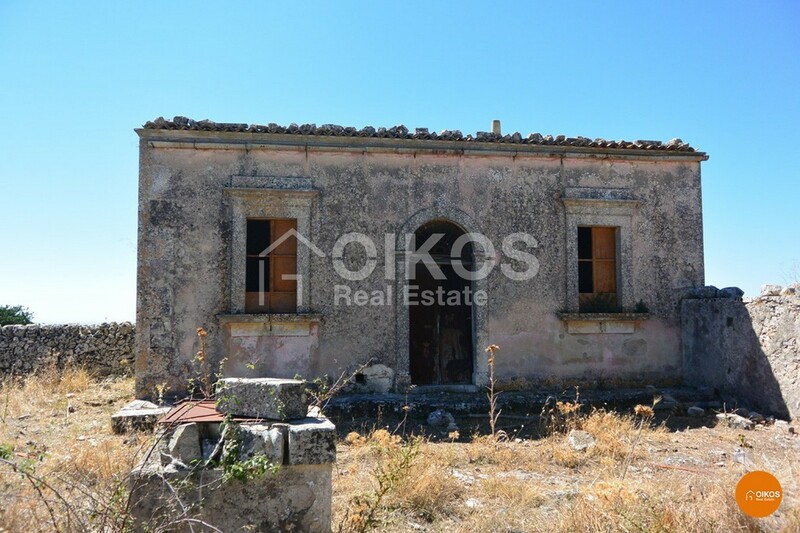 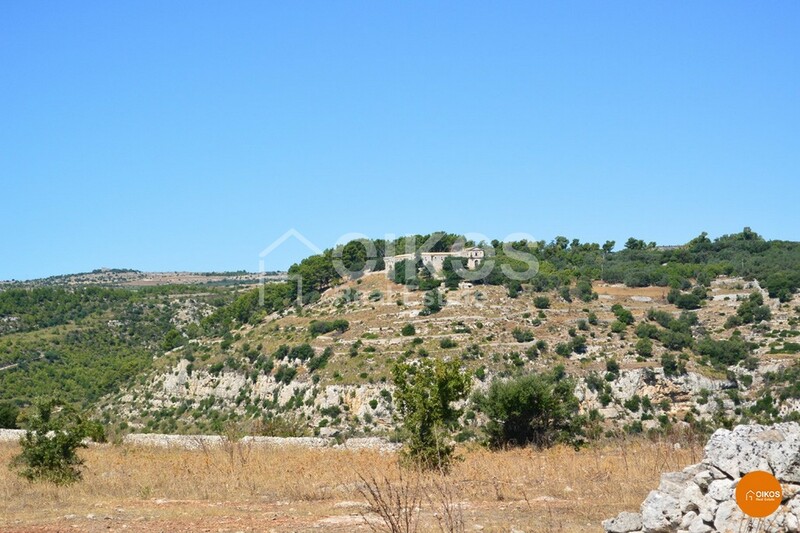 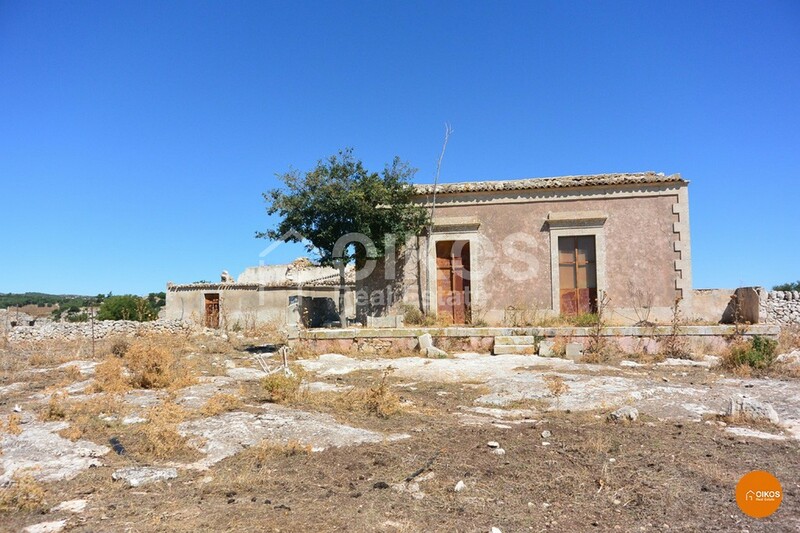 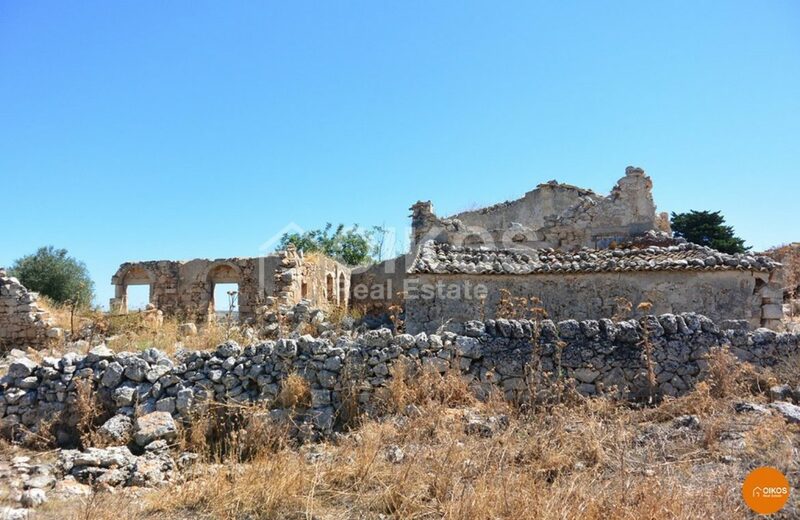 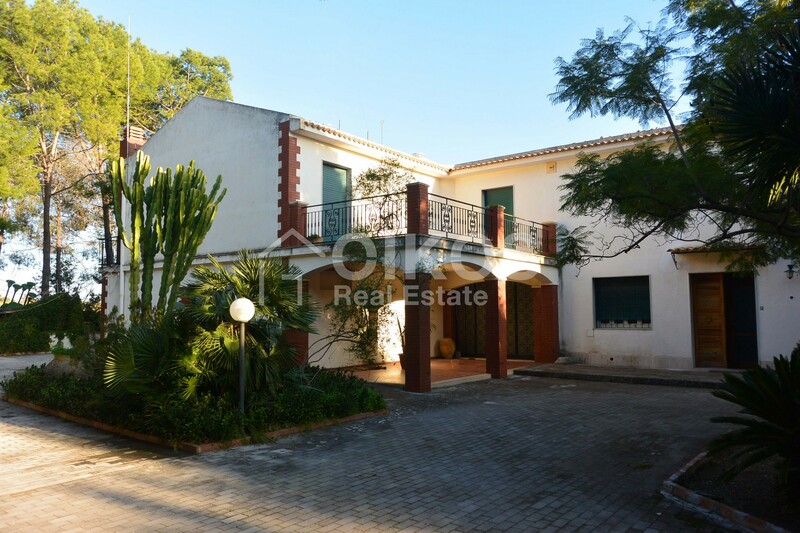 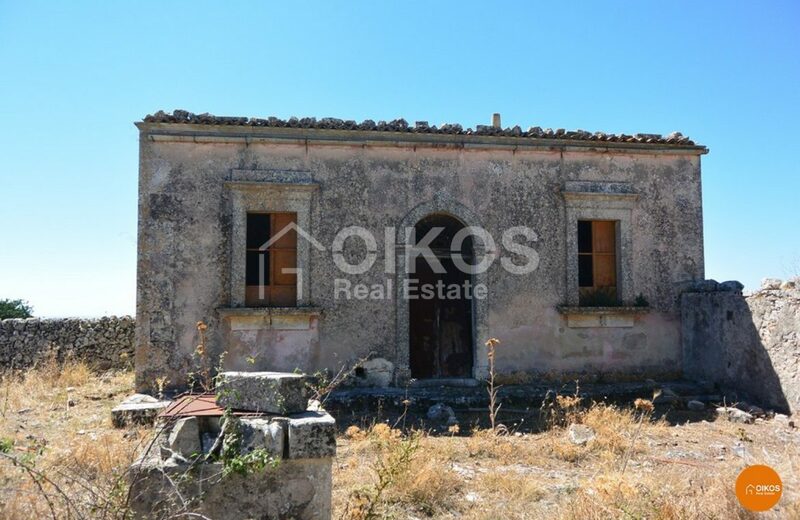 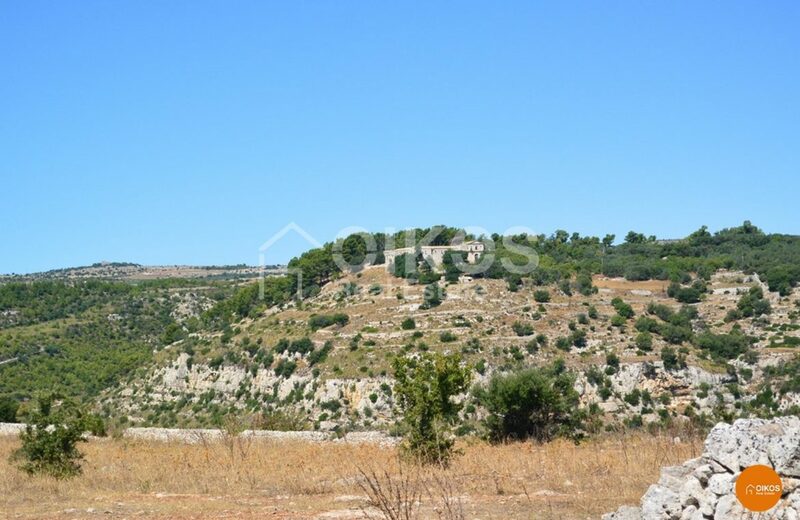 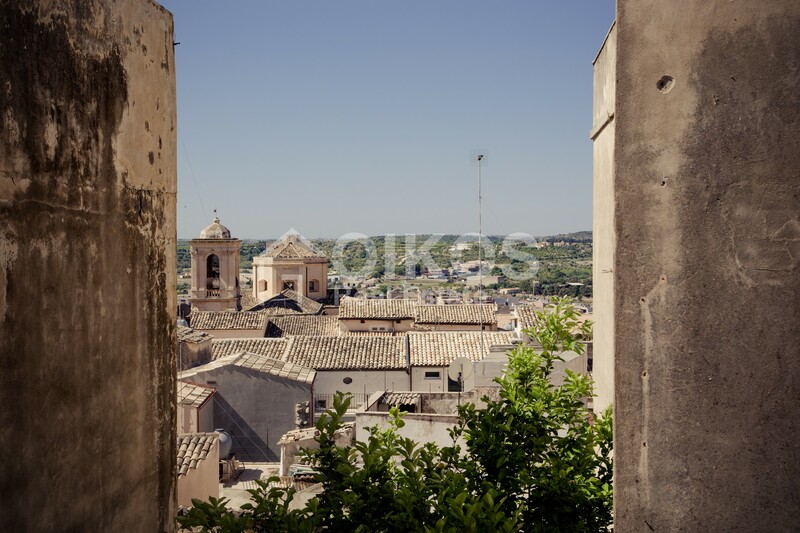 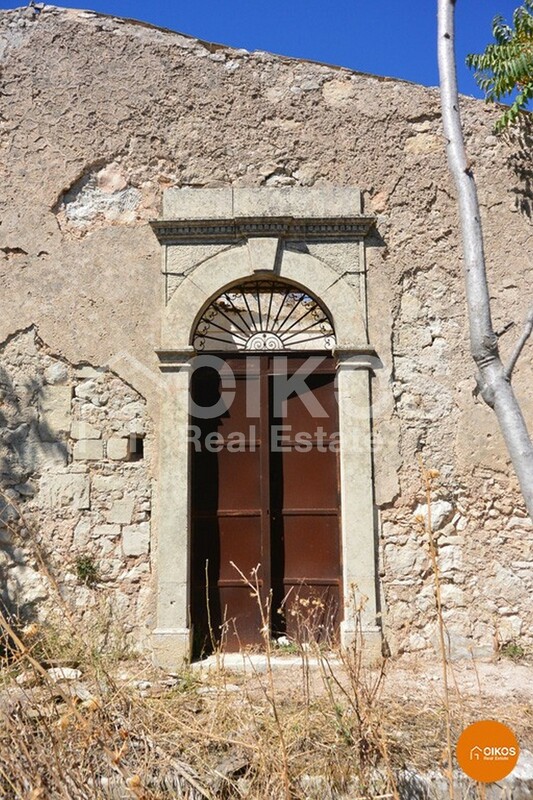 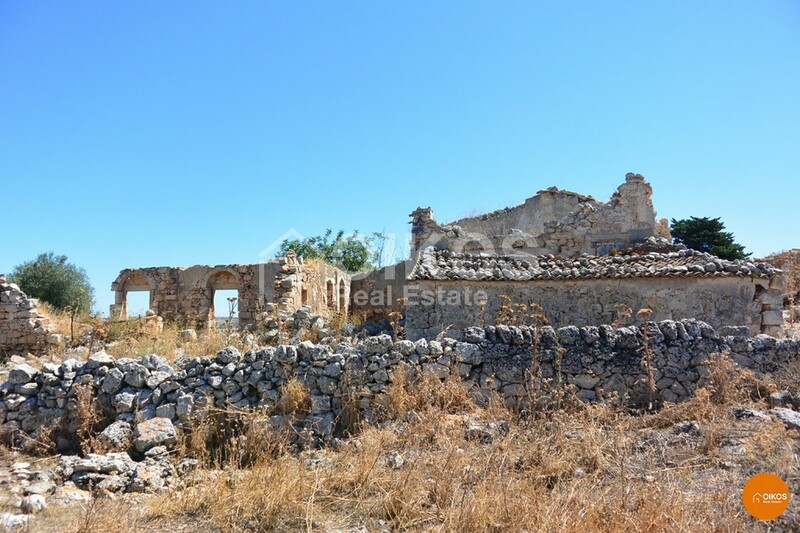 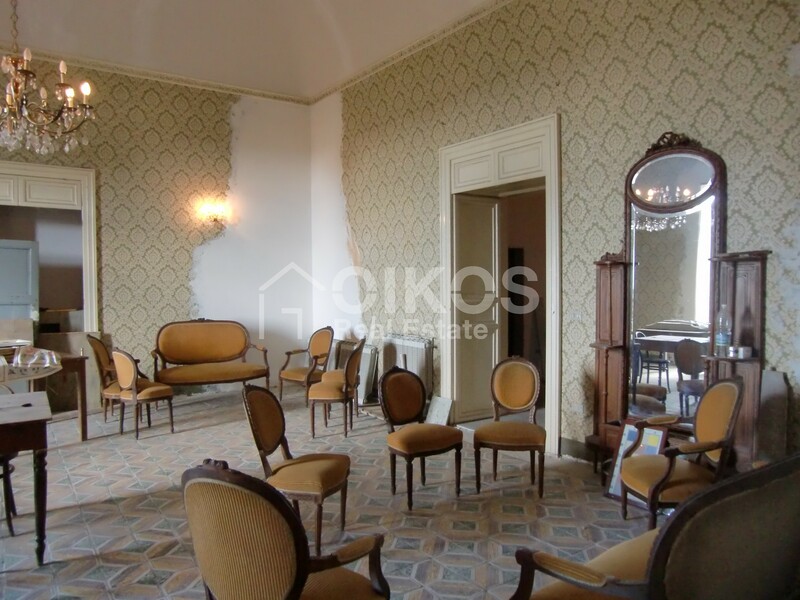 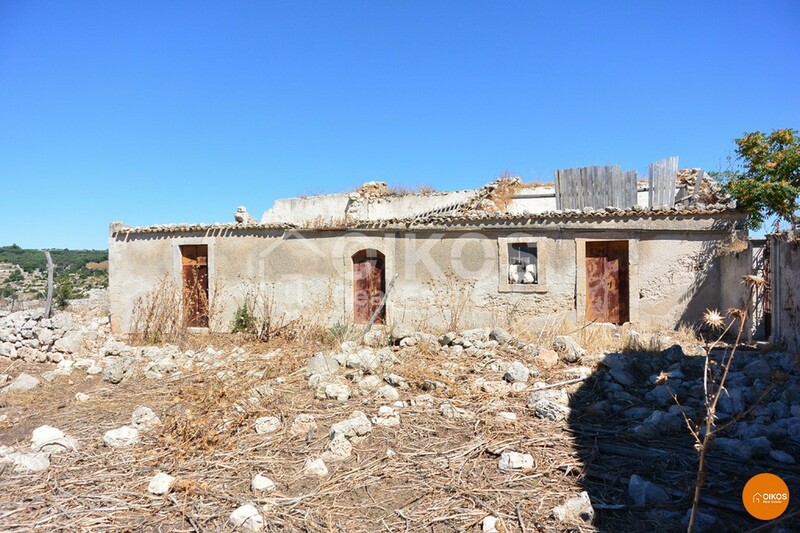 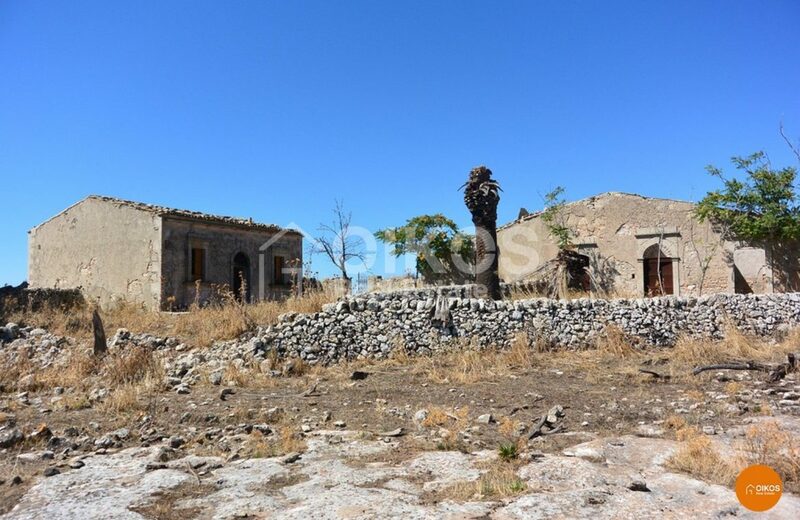 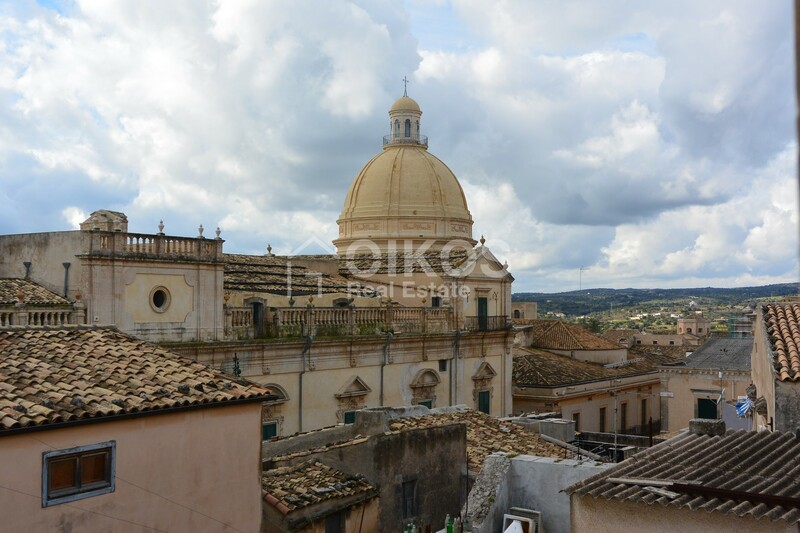 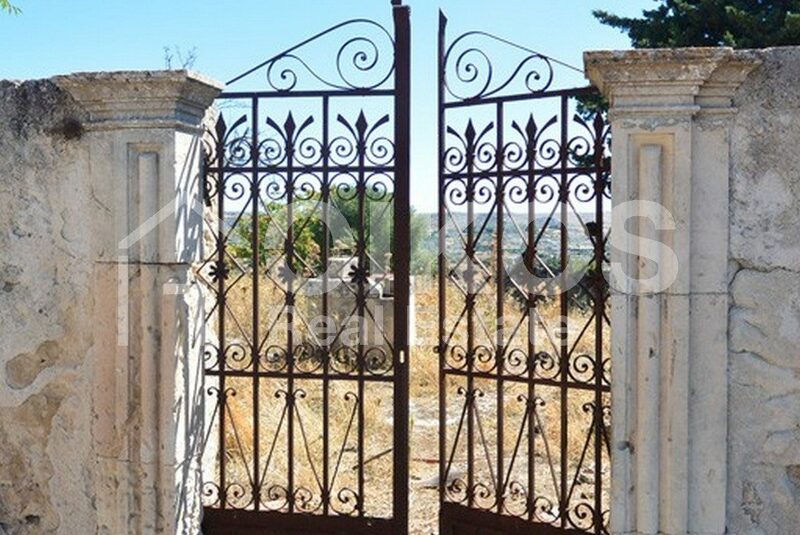 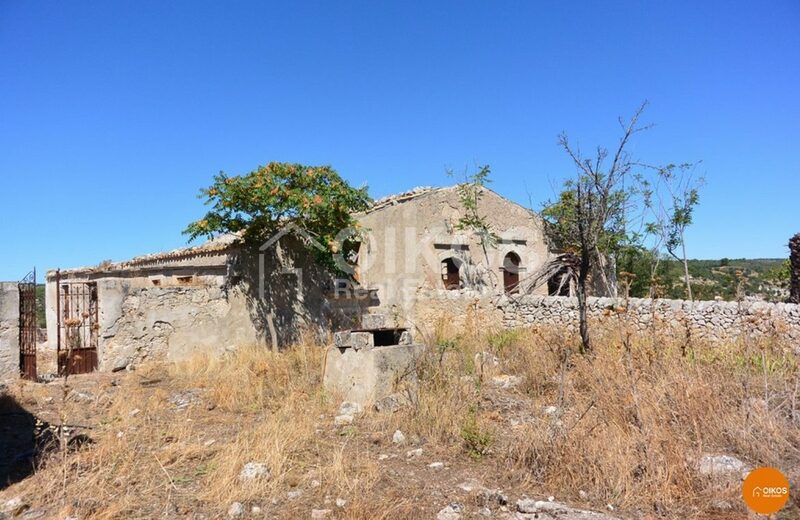 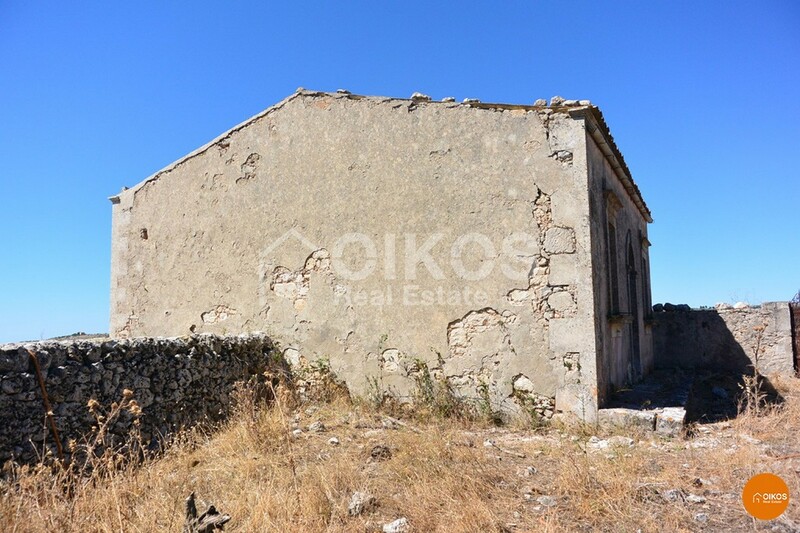 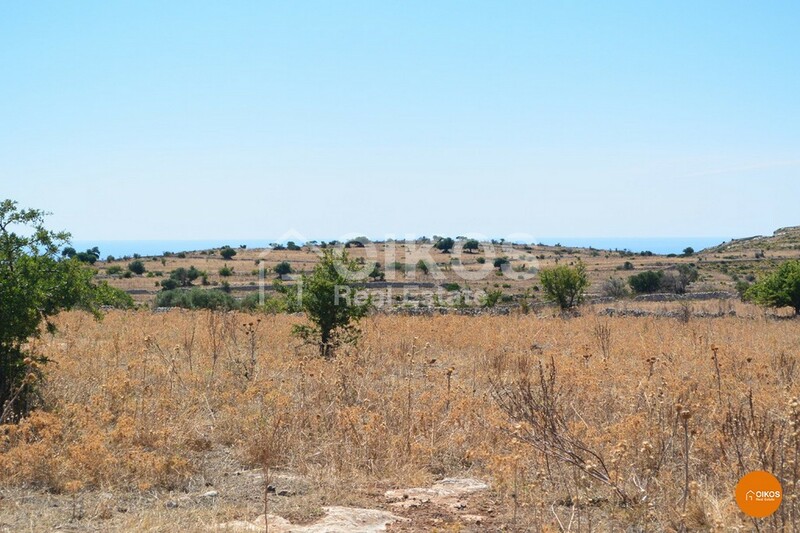 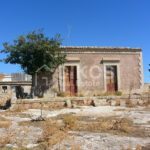 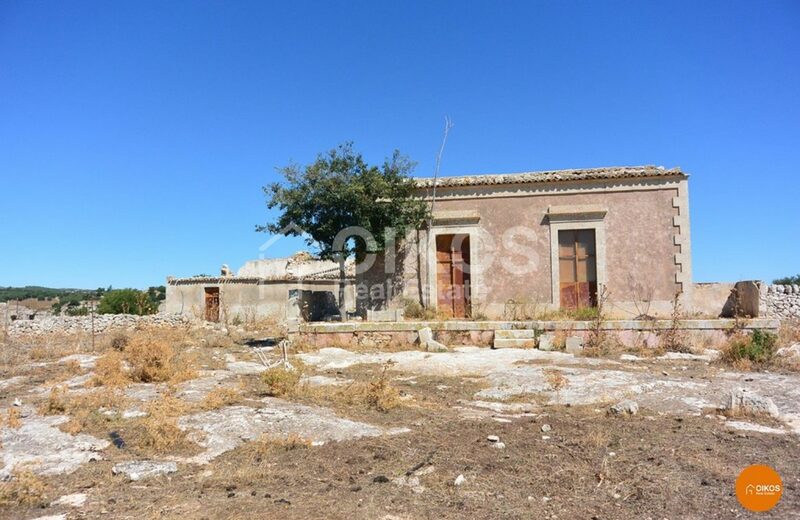 This property of approximately 40 hectares is just 5 km from the Baroque town of Noto, in Contrada Cugno Vasco. 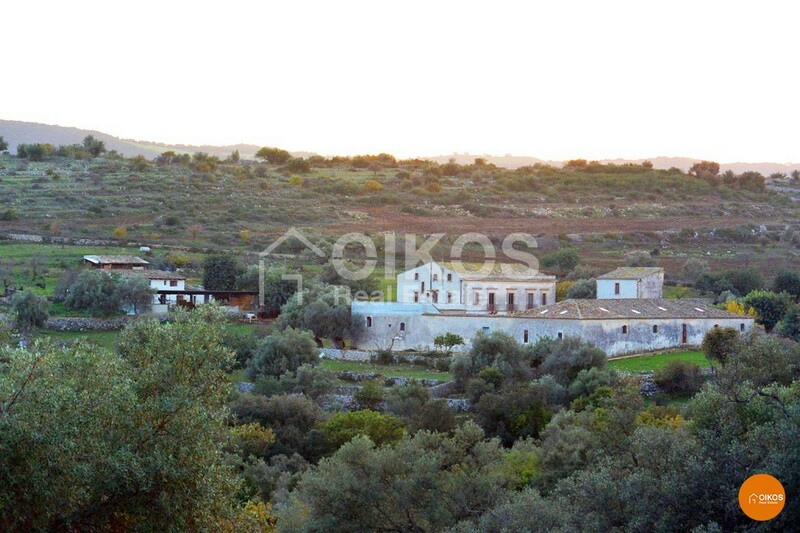 An ideal solution for someone wishing to live in the peacefulness of the countryside, yet not too far from the town. 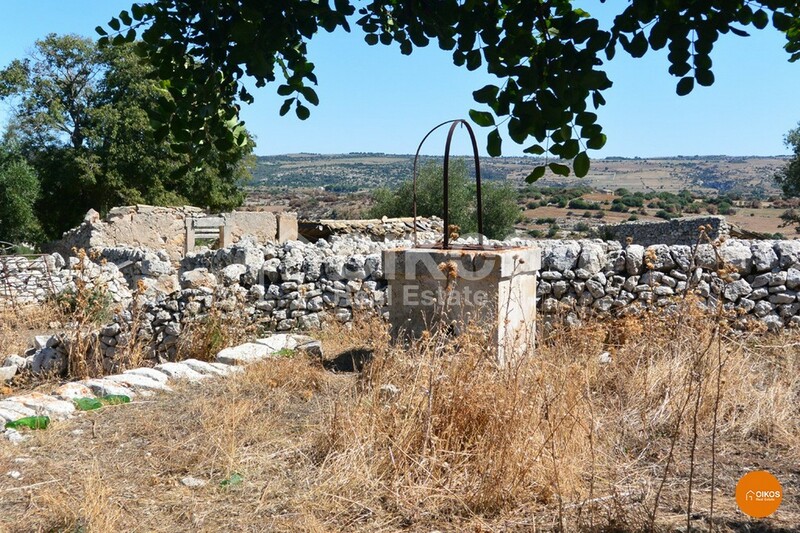 The land comprises some rural buildings and a well. 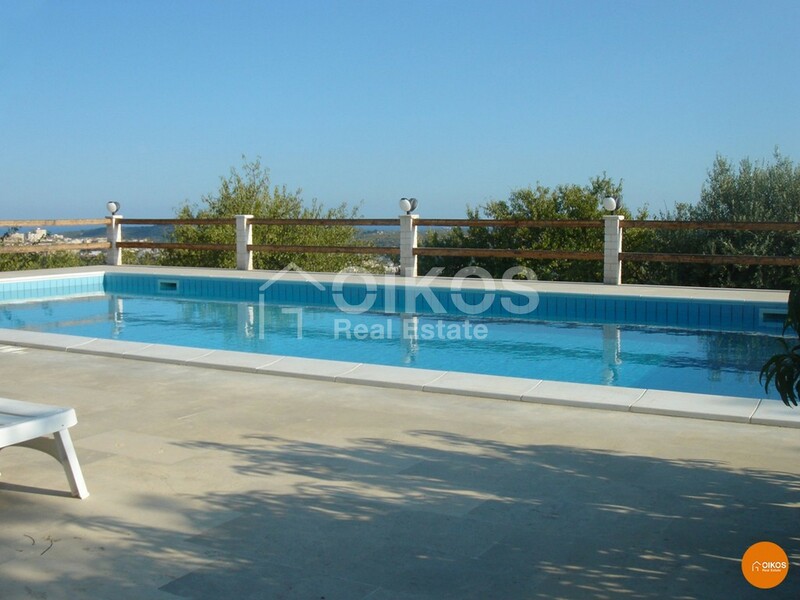 Thanks to its privileged position it boasts a breathtaking panoramic view.